Glory to Thee, O Lord Jesus Christ our God! Glory to Thee! Слава Тебе, Господи Иисусе Христе Боже наш! Слава Тебе! 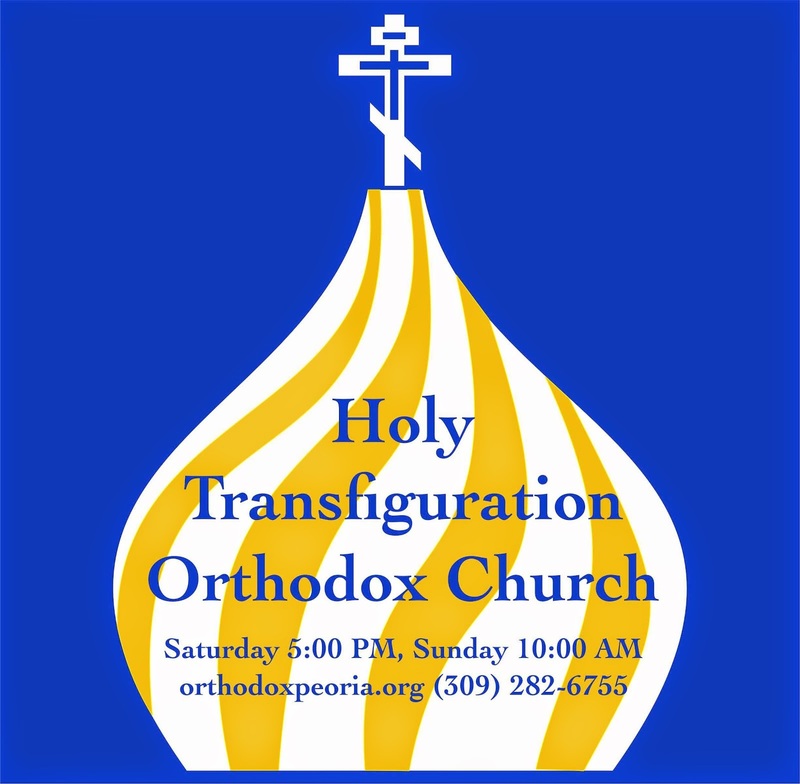 Produced by the Media Office of the Eastern American Diocese in collaboration with St. Tikhon's Orthodox Seminary. The Orthodox Church was established with the descent of the Holy Spirit on Pentecost. The Russian Orthodox Church was formally established in the year 988 with the baptism of Kievan Rus. Today, the unified worldwide Russian Orthodox Church enjoys full communion with all other canonical Orthodox Churches along with renewed spiritual growth through the prayers of her tens of millions of Holy Martyrs of the 20th century. Pravoslavie - Orthodox News, Articles, etc.